By using an omnibus bill, which the Liberals vowed they would never do, these changes can bypass parliamentary debate and be implemented right away — crucially, before the election. Sure, it is potentially unconstitutional, but that can and will be sorted out later. 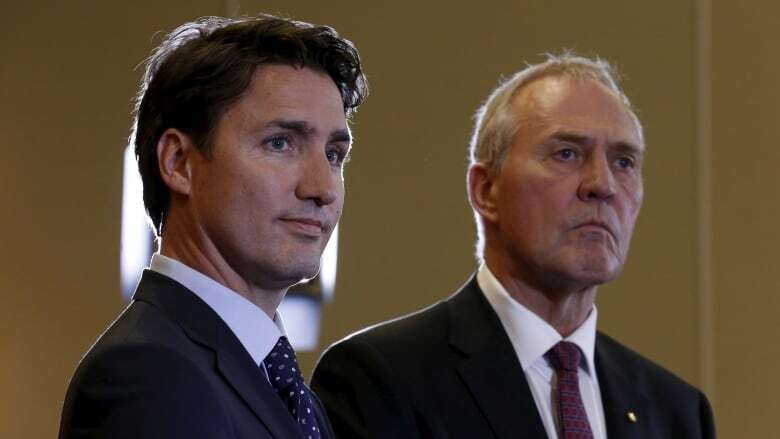 The Liberal caucus would have had a collective aneurysm just few months ago if a senior political opponent had talked about "asylum-shopping" when referring to refugees who cross illegally into Canada. The implication, they'd cry, is that those risking their lives to seek refuge in Canada are simply economic migrants — not families desperate to find a safe place to call home. The reality, of course, is that while many migrants might genuinely see Canada as the only safe place for them in North America — and perhaps that's true — many who have crossed into Canada at unofficial entry points have not met the criteria for refugee protection, for various reasons. Slightly more than half of finalized refugee claims from these applicants were rejected in the last quarter of 2018. The system has been under enormous strain, with asylum-seekers waiting up to two years for just a hearing. And the integrity of the process itself has been under intense pressure, based partly on the impression that migrants crossing into Canada illegally are using a "loophole" in the Safe Third Country agreement to qualify for a hearing, when they otherwise would have just been sent back to the U.S.
Back in July, Immigration Minister Ahmed Hussen called the Ontario government's concerns about so-called queue-jumping "un-Canadian." During an end-of-year interview, Prime Minister Justin Trudeau said the Conservatives were trying to stoke fears over refugee claimants. In late January, the prime minister responded to a town hall question about Canada's migration policies with a diatribe lamenting "the politics of division." 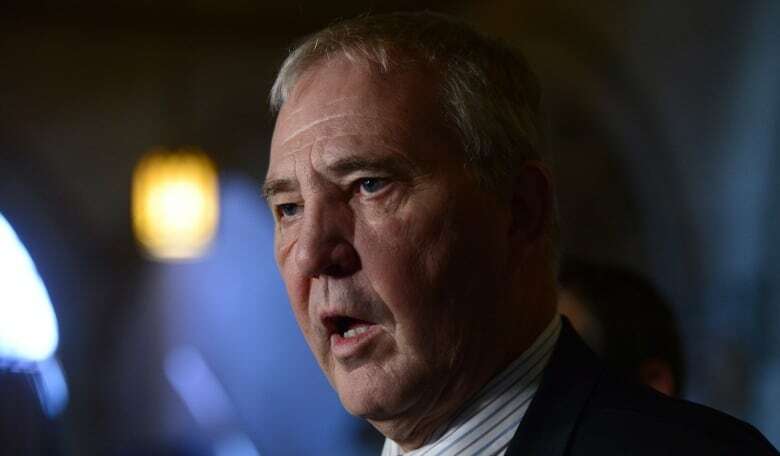 And yet now, a few months later, Border Security Minister Bill Blair has defended the government's sudden overhaul of asylum laws as a measure to prevent "asylum-shopping." This language, apparently, is now tolerable. Buried in this year's omnibus budget implementation bill is a series of amendments to the Immigration and Refugee Protection Act that essentially disqualify asylum-seekers who have made a claim for refugee protection in any other country. Once the bill receives royal assent, an asylum-seeker can be deported without a hearing, which would seem to violate the Charter as affirmed by Singh v. Canada, where the Supreme Court determined that Charter rights extend to everyone physically on Canadian soil. Many Canadians will nevertheless welcome the Liberals' unexpected about-face on asylum-seekers. Two-thirds of respondents to an Angus Reid poll published back in August thought the border situation had reached a crisis point. More than half said that Canada was too generous toward asylum-seekers who cross into Canada illegally. 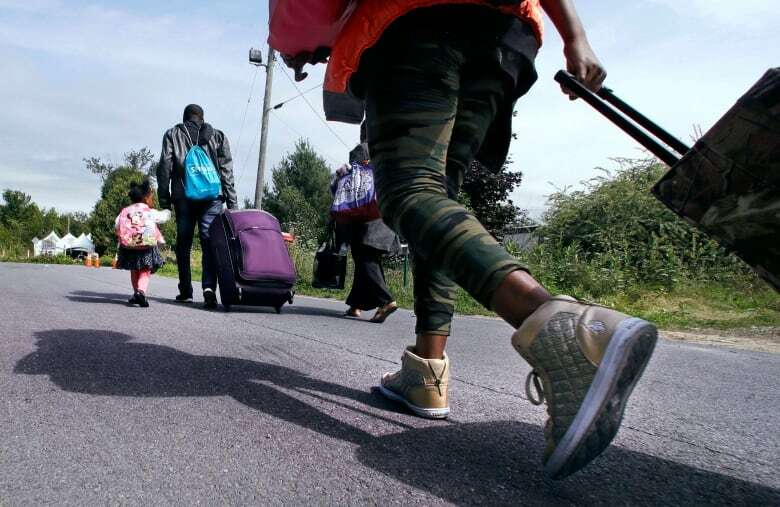 A more recent Ipsos poll found that 47 per cent of respondents believe most migrants aren't actual refugees — they just want to come to Canada for its economic benefits. Perhaps Blair has that summary on his desk. What's noteworthy about the timing of the planned changes is that the number of asylum-seekers crossing into Canada at unofficial points of entry is actually on the decline. In 2018, 1,517 people were intercepted by the RCMP crossing into Canada during the month of January. A year later, that number dropped to 888 for the same month. In 2018, 1,565 people crossed illegally into Canada in February. A year later, for the same month, the total was 808. Numbers haven't been that low since June 2017. This is all to say — as if there was any doubt — that the Trudeau government's decision to enact sweeping changes to Canada's asylum provisions is just a crass political move; it will come into force months before an election, when illegal border crossing is actually on the decline, and right onside with public opinion in favour of toughening up asylum laws. 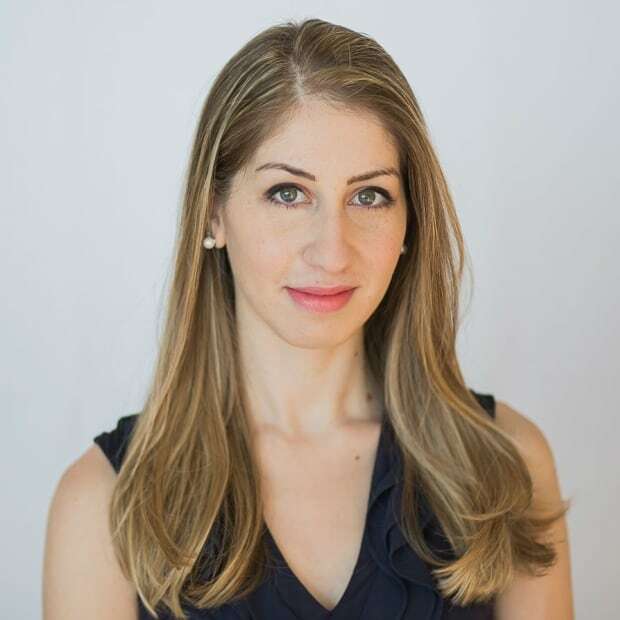 Tabling a stand-alone bill on changes to the Immigration and Refugee Protection Act — as one would reasonably expect of policy changes of such enormous importance as Canada's treatment of vulnerable people fleeing persecution — would take too long, and be subject to debate and revisions and multiple readings and so forth. Three and a half years is not a long time to go from "Sunny Ways" and 25,000 Syrian refugees to deportations without hearings and unconstitutional amendments. This type of realpolitik (on the backs of refugees, of all people) is the sort of soulless strategizing we're supposed to expect of the other guys — the ones who talk about "queue-jumpers" and Canadian values and shopping around for places to seek asylum. But without the sun lighting the way, it's hard to tell everyone apart.